Instrument clusters | NIPPON SEIKI CO.,LTD. Nippon Seiki develops and produces a wide variety of instrument clusters for automobiles, motorcycles, construction machines, agricultural machinery and boats. 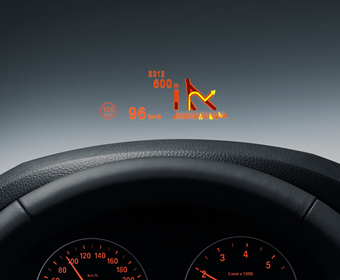 We also produce head-up displays (HUD) for automobiles. Our development concept is ' Safety and Comfort'. Nippon Seiki designs instrument clusters for all sectors of the vehicle market and consistently adheres to the philosophy of fun and safety: products which make society a safer place but designed to increase driving enjoyment. The automotive industry is rapidly changing and Nippon Seiki responds positively to these changes. Instrument clusters are increasingly becoming more sophisticated with an increase in ITS (Intelligent Transport Systems) functions, ergonomic improvements and enhanced safety features. To respond to an aging population, clusters must also focus on enhancing visibility. Nippon Seiki is a leading supplier of instrument clusters in the world and offers state-of-the-art technology in this field. Light- Emitting clusters are designed to increase brightness of illumination, give greater contrast and use multiple colors. This effect increases the appeal of driving as well as maximizing visibility even in the daytime. Simple yet stylish. Illuminations are used effectively, which improve the look and the visibility of the dials. With a combination of both analog indicators and digital display technology the cluster is capable of providing a diverse set of information to the driver as well as offering excellent visibility. 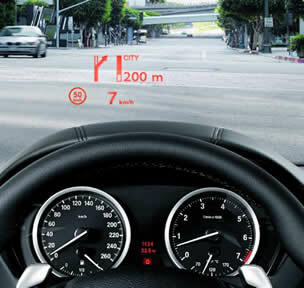 Nippon Seiki is the world's leading designer and manufacturer of head-up displays (HUD) for automotive application. With years of experience, this allows us to provide suitable solutions for all types of vehicles. HUD enables drivers to focus on the road ahead because all necessary information is displayed on the windshield so there is little eye movement as compared to using a conventional instrument cluster. HUD is increasing becoming more popular in the European and North American markets because HUD provides a comfortable and safe driving experience. HUD enables drivers to focus on important information, which is projected onto the windshield such as vehicle speed, navigation directions and speed limit restrictions. Nippon Seiki has been constantly delivering innovative products to our customers. In order to meet the expanding global demands, Nippon Seiki will continue to enhance our global manufacturing systems and deliver reliable and high-quality products the world over. A classic style of motorcycle cluster with easy to read pointers and dial plates. Both conventional analog indicators and digital display technology are used to create a sophisticated cluster, which provides the rider with an extensive amount of information. Although the cluster is compact it is designed with advanced technology so that a vast amount of information can be displayed. Nippon Seiki makes instrument clusters for a range of products other than cars or motorcycles. These include construction machinery, agricultural machinery, boats and snowmobiles. 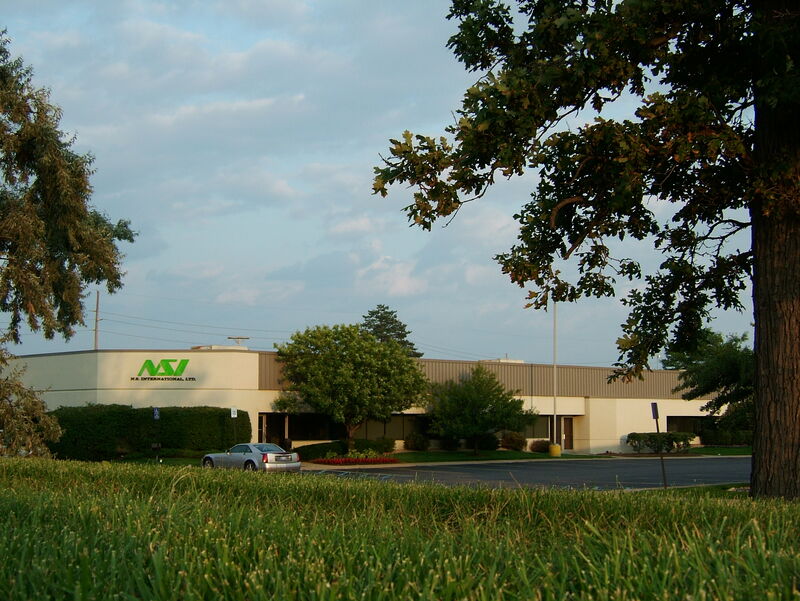 Our products are designed for superior performance even under the most severe environmental conditions.